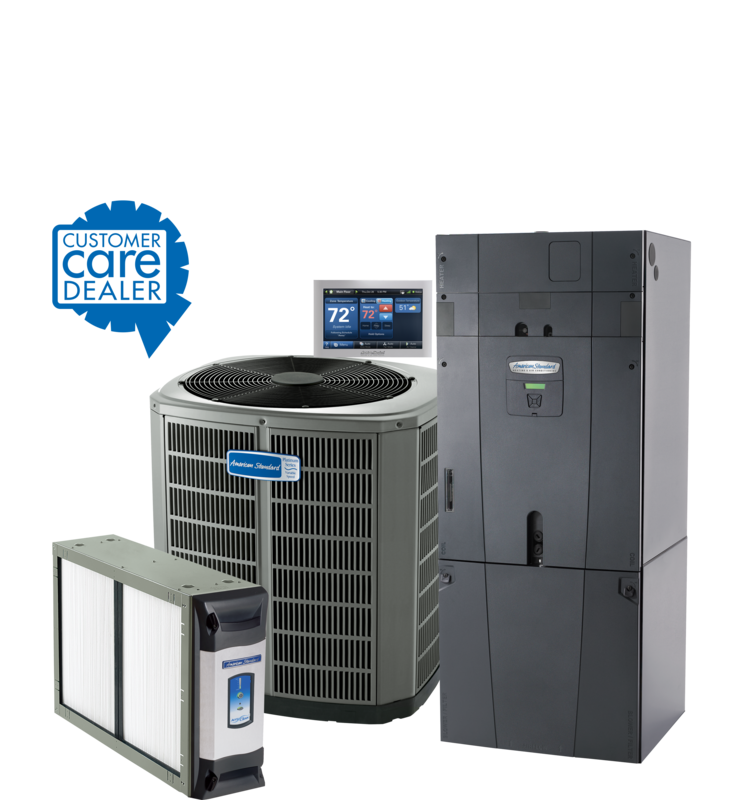 Is It Time to Upgrade Your Heating and Cooling System? Your home’s heating and cooling system is an absolute necessity. Most folks expect them to keep functioning smoothly for a very long time, and rightfully so. However, your older system could be costing you money in the long-run. An upgraded system can lower your energy costs as well as maintain your home’s temperature and humidity level more efficiently. If your system is older than 10 years, you should be considering a replacement. 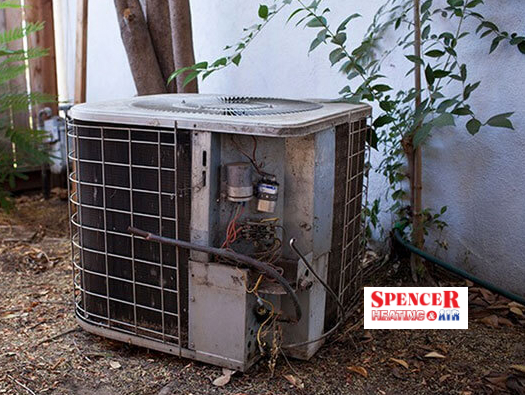 If your home’s HVAC system runs a lot, it is another sign your system might need to be replaced. While upgrading your heating and cooling system is a significant investment, it can definitely be cost-effective in the long term. Before considering an upgrade, you should inspect your HVAC system for air leaks. These can be problematic and getting this issue resolved means you don’t have to shell out money for an upgrade. Often, air leaks are the root of HVAC problems, and they are fairly inexpensive to repair. 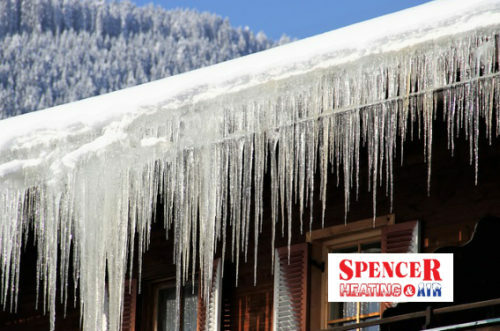 A professional, certified HVAC technician from Spencer Heating and Air can check your system for air leaks and repair them without a significant cost to you. You may be wondering about what steps you need to take to get your old heating and air system replaced or upgraded. First, you should seek consultation with a qualified HVAC service professional within the Auburn area. 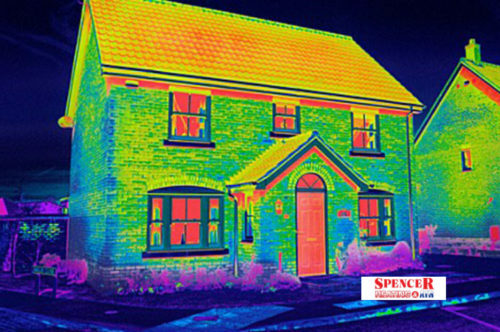 With Spencer Heating and Air, you can be certain that we have the correct and current certifications. An HVAC system that is installed incorrectly can cause harm to your household and to the system itself. You should check to see if the technician has NATE certification, which shows that they have a relevant national certification. An HVAC professional should be able to create a load calculation. This will be used to determine the proper size of your system. A load calculation should take into account a number of factors such as local weather, ventilation needs, windows, and insulation levels. If the HVAC technician is unable to conduct a proper load calculation, then you should seek another technician. You also need to be wary if he doesn’t adhere strictly to quality installation specifications. Newer, more efficient heating and air systems are the foundation of a safe and comfortable household. Be aware of what signs to look out for that indicate where a new system replacement is required. An upgrade can provide long-term benefits that the whole household will enjoy for years to come. 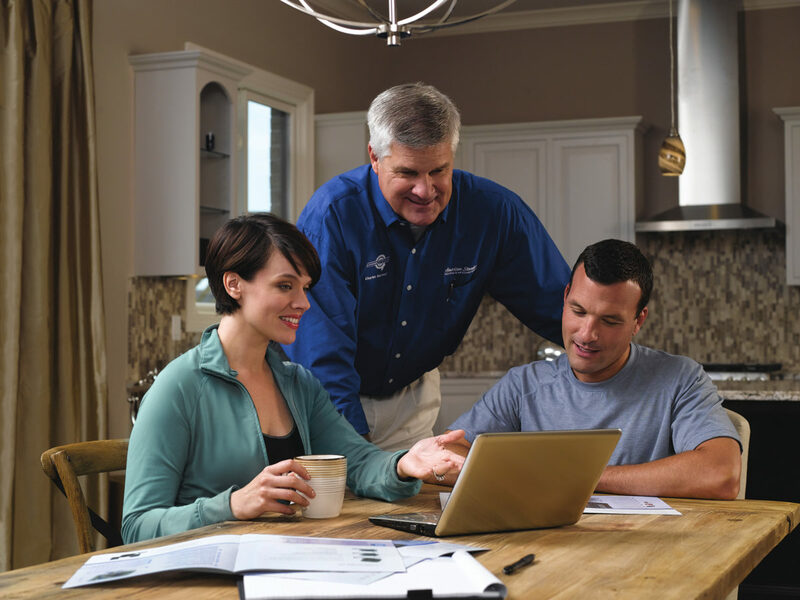 Most importantly, be sure that the person you trust with your HVAC installation is looking out for your comfort and safety, and not just trying to make a sale. Spencer Heating and Air is a family owned and operated heating and air conditioning contractor located in Auburn, AL. We are proud to have served Auburn and the surrounding area for more than 50 years. All of our technicians are NATE certified. 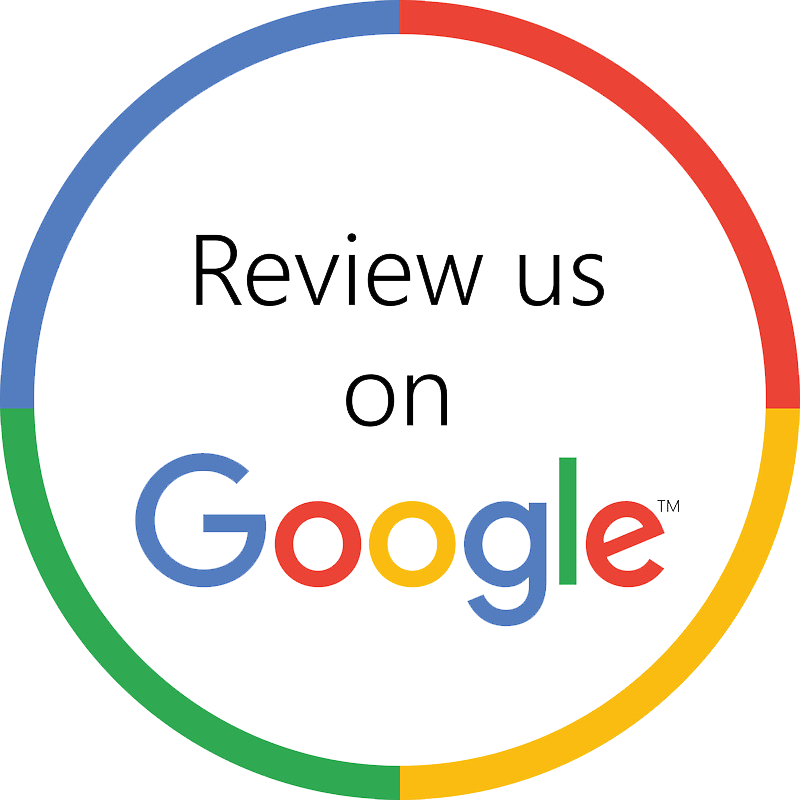 Feel free to contact us by email at info@spencerheatingandair.com or call us at 334-887-9020. 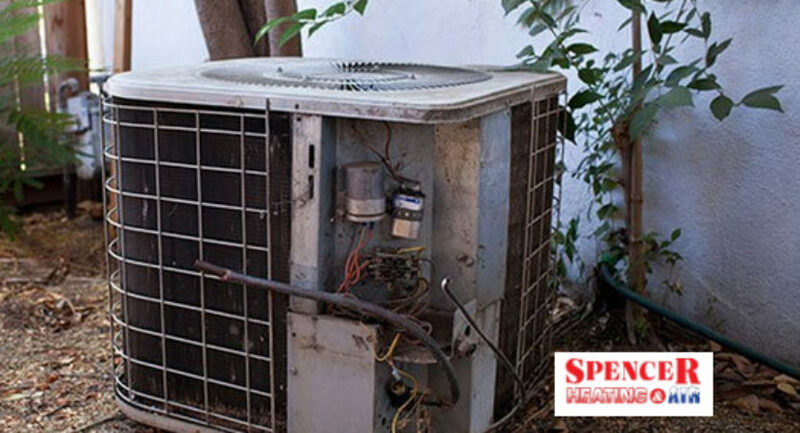 Spencer Heating & Air has proudly served the Lee County Area since 1967. We can handle all of your heating and cooling needs. Call today!